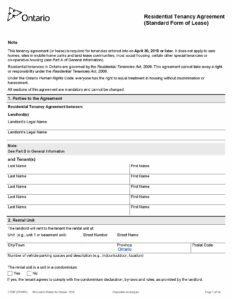 The new standardized lease agreement was created by the Ontario government for private residential leases of various property types including single and semi-detached houses, apartment buildings, condos and secondary units. Effective April 30th, 2018, all leases used by a landlord in Ontario must be drawn up on the new standardized lease. 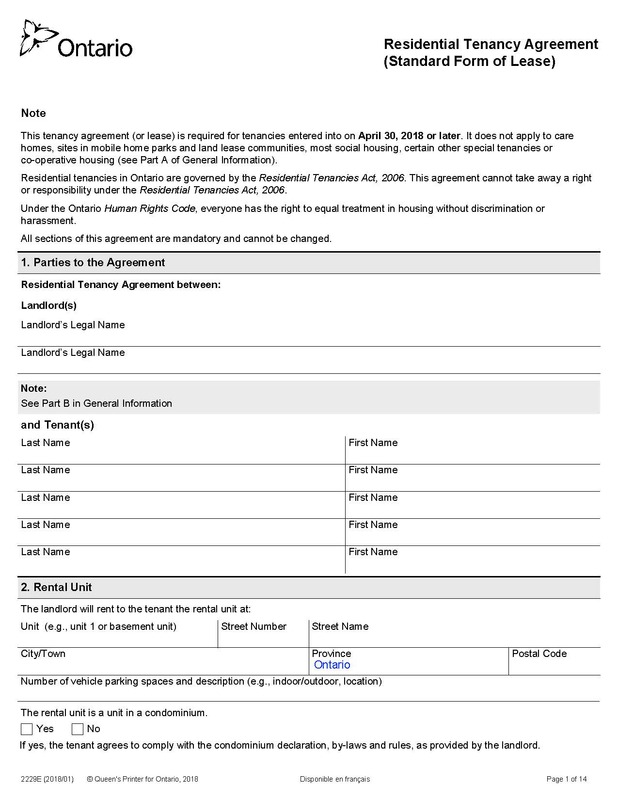 For any lease that is signed after this date that is not the standard lease, the tenant will have the right to ask the landlord for a standardized lease in writing. The landlord is required to provide one within 21 days of the request. If one is not provided, the tenant can withhold one month’s rent. *Not intended to solicit individuals currently under contract. This entry was posted in Income Properties.